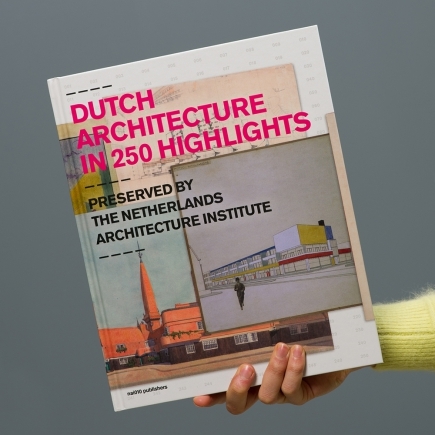 The Netherlands Architecture Institute is the Dutch sector institute for architecture. 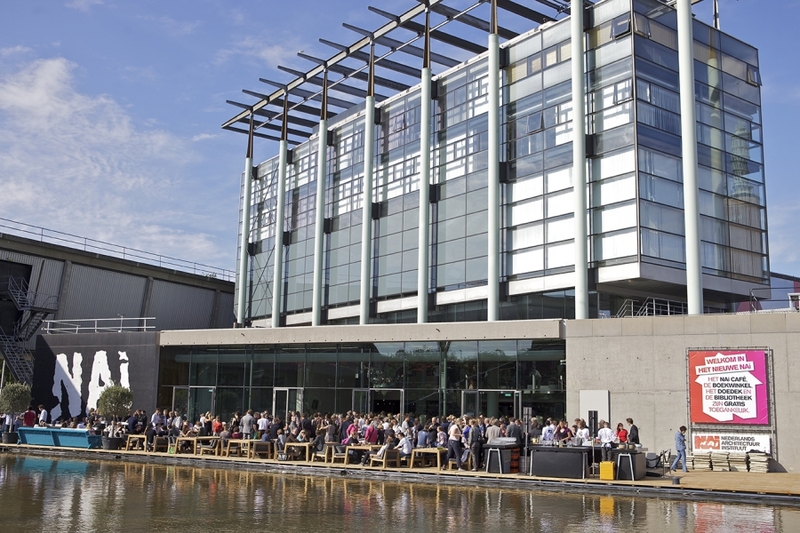 Next to an institute it is an archive, museum, platform, website et cetera. 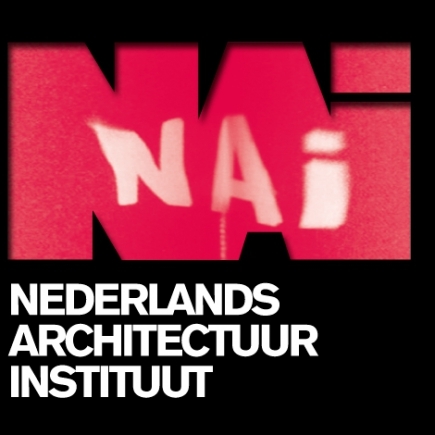 For the last 18 years the NAi worked with the same visual identity. Next to the refurbishing of the building, the NAi wants to address some urgent issues concerning architecture and society. That is why we created a visual identity with a sense of urgence. In a way it looks like a campaign style. 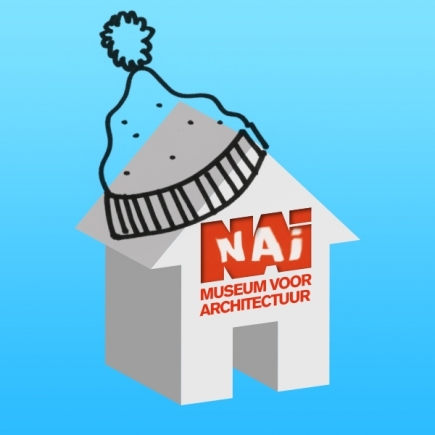 We supported the new identity with the slogan ‘NEW NAI NOW’.